Extravagant and designed to impress! A thoughtful gift for that special someone that you want to remember during the holidays. 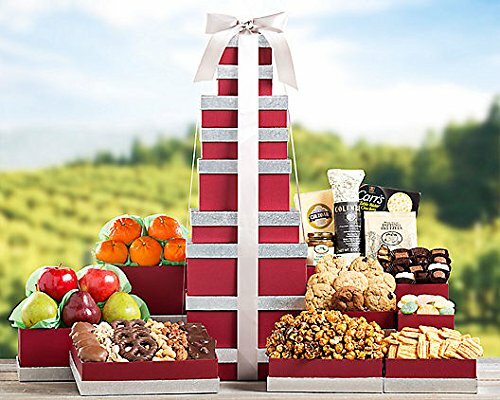 See Product Description below for a list of all the gourmet items included in this gift basket.